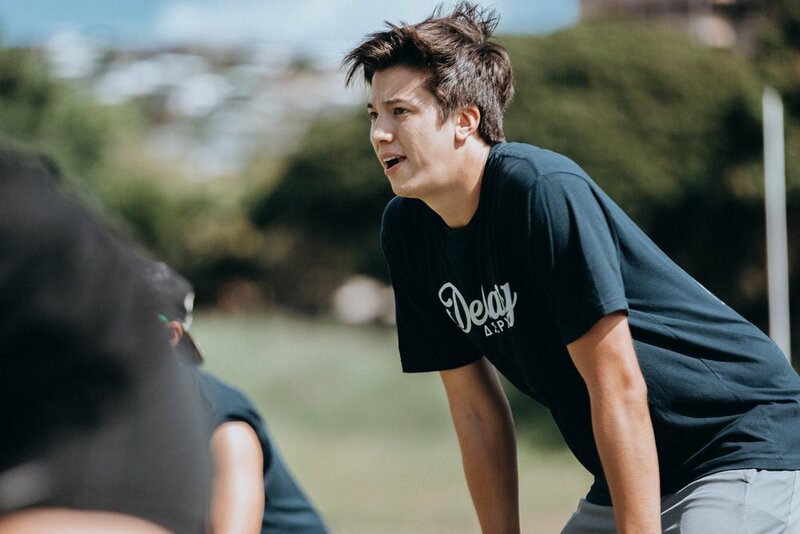 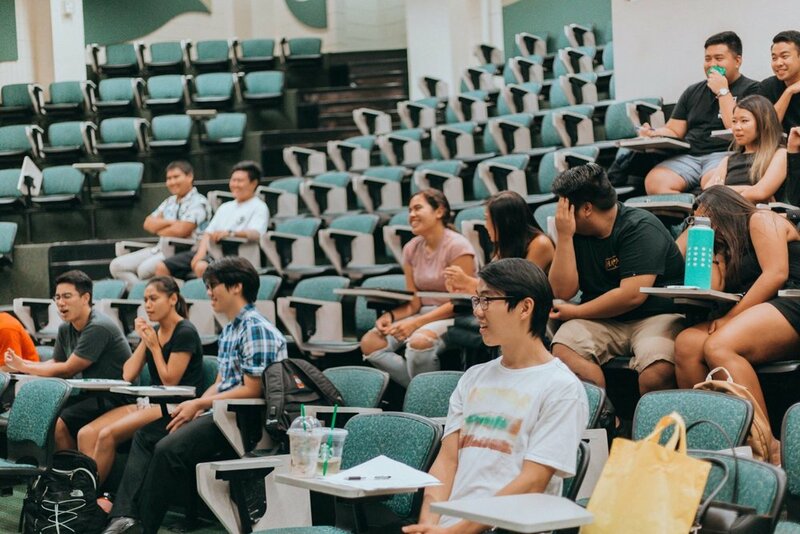 The University of Hawaii at Manoa Chapter of the internationally affiliated professional fraternity, Delta Sigma Pi. 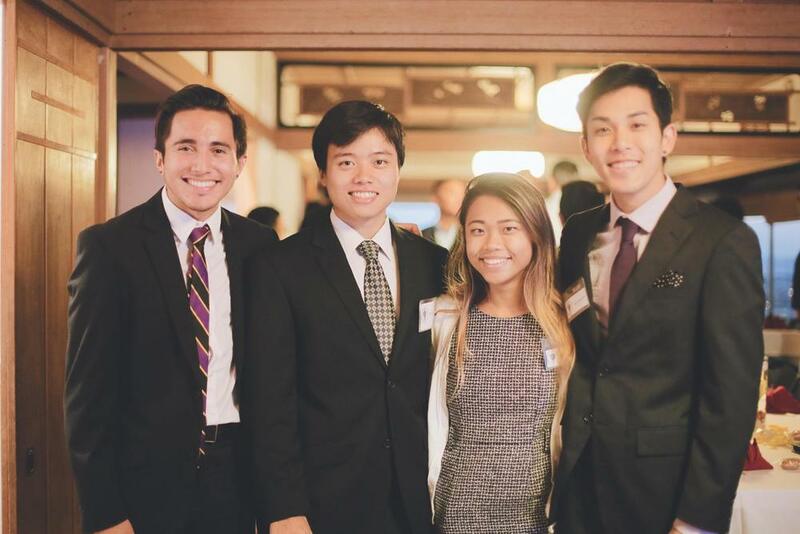 We are an organization that exists to foster the study and growth of young business professionals. 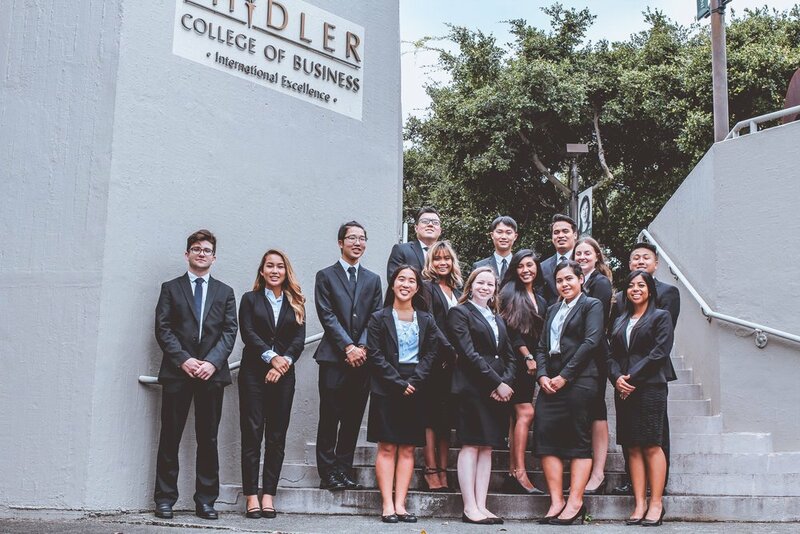 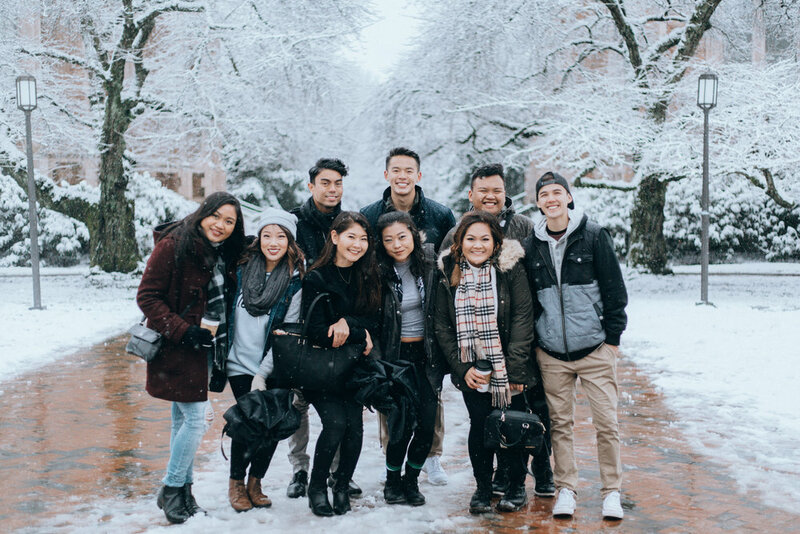 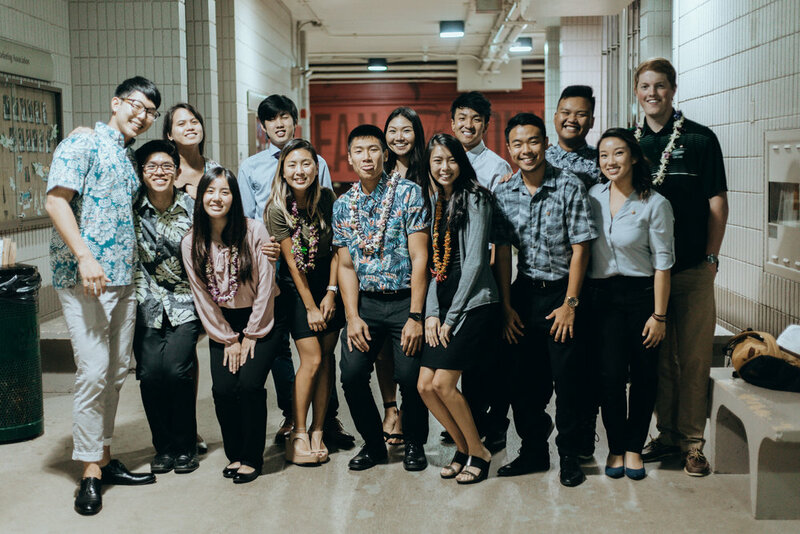 Founded in 2012, we are a member of the Shidler College of Business's Inter Business Council, a growing presence on campus that continues to increase each year. 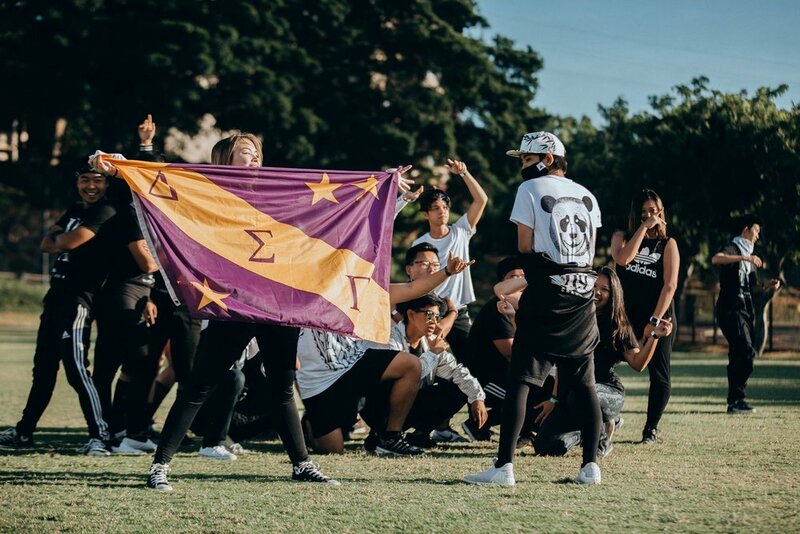 Our brothers are a group of sharp minded individuals with a strong focus on brotherhood, professionalism, scholastic development, and community service.